Southern Alberta Skaters we delighted to spend the day with Olympic and World medalist Eric Radford. He spent time working edges, choreography and technique with our skaters. Thanks Eric, we can’t wait to see you again! Well… It’s September 1, kids are getting ready to go back to school. 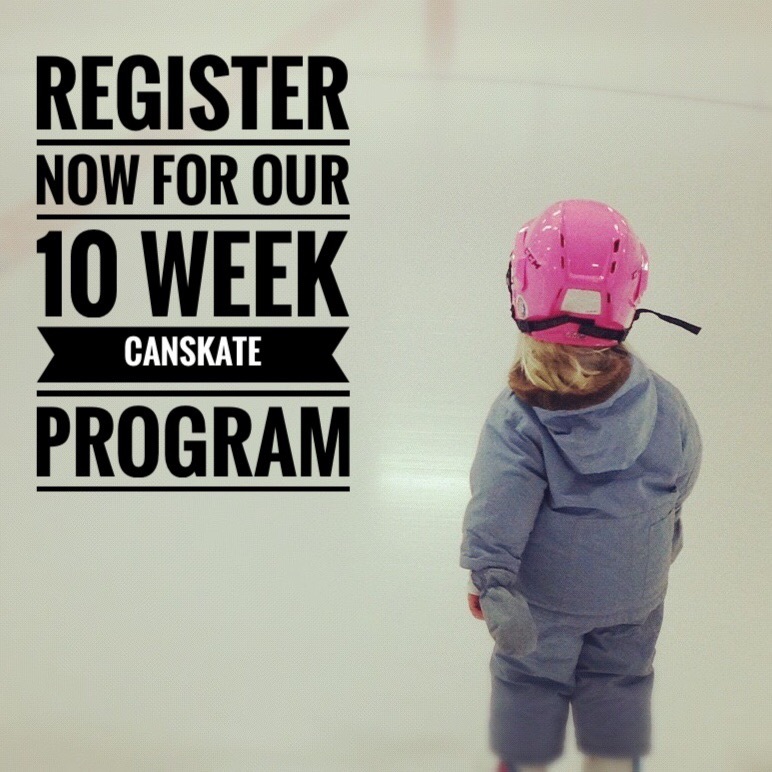 Guess that means it’s a perfect time to let you know that registration is now open for our 10 week CanSkate session and our Figure Skating sessions too! Information has been posted about our Sunday ice, morning ice, top up sessions, simulations and seminars. Have a look through and construct a package that works perfect for you. Have questions? Contact southernalbertaskating@gmail.com and we’ll do the best to answer them.